I’m all about having super natural glowing skin, especially now that we’re getting closer to the summer. 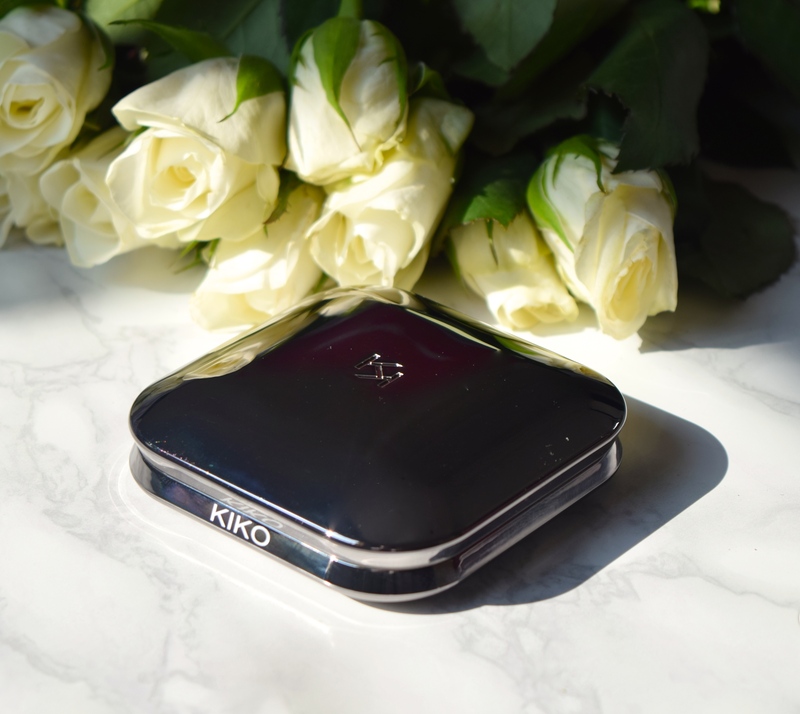 So, you might think I’m crazy for getting excited over a powder, but Kiko have just released their brand new Matte Fusion Powder. 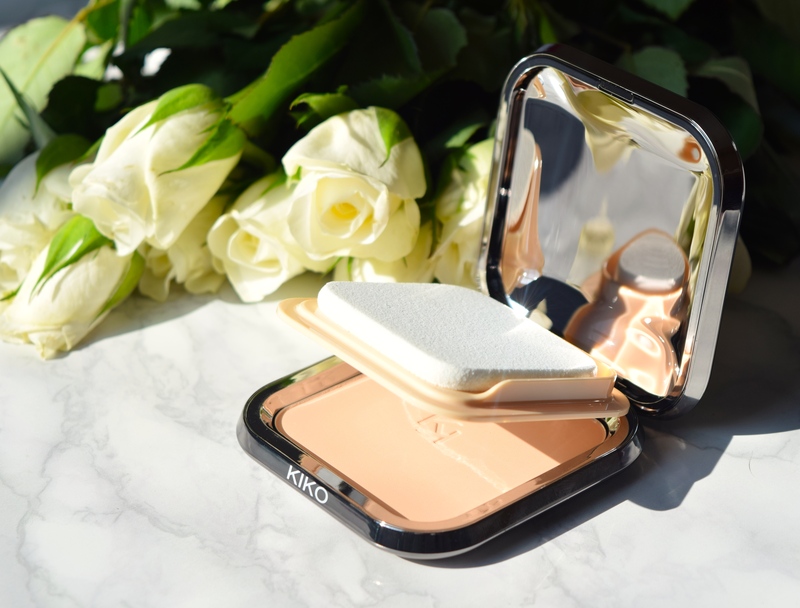 Packaged in a super sleek silver compact which holds both the powder and a latex sponge, The Matte Fusion is everything you need for perfect, airbrushed looking skin. 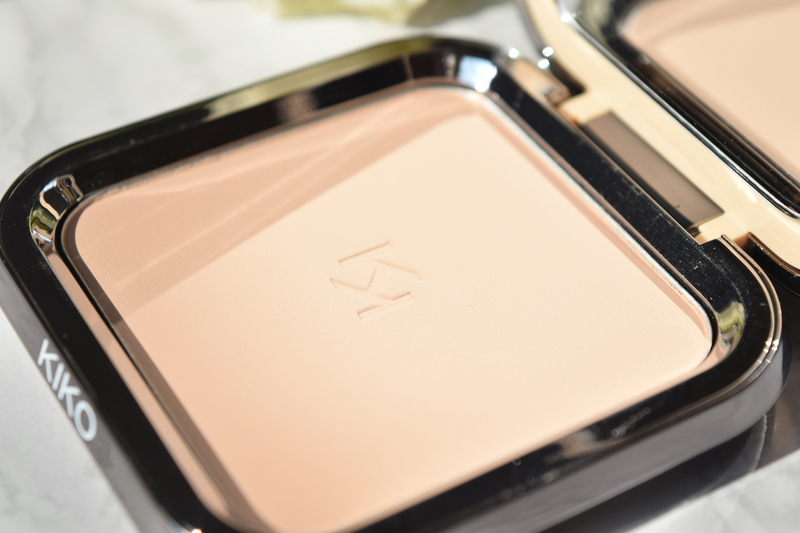 Stamped with a double Kiko K, the Matte Fusion Powder is super finely milled perfection. If I want to set my makeup so it stays in place all day, I sweep a super light dusting of the powder over my forehead cheeks and nose. It works so well to combat greasy looking shine without leaving skin looking too heavy or cake-y. Obviously skin does tend to get shinier in the summer, so this is crucial for looking cool and collected throughout the season. 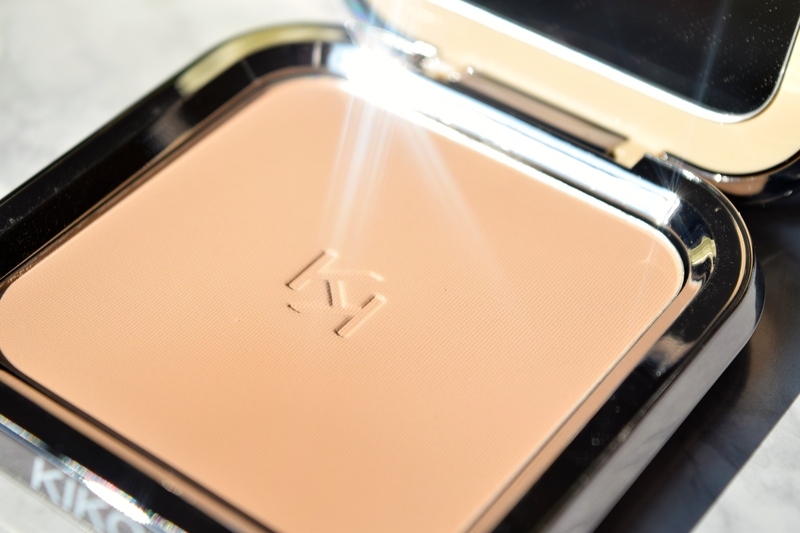 Even applied over a full face of makeup, Kiko’s Matte Fusion Powder never feels too heavy or powdery. Instead it gives skin a beautiful glow and just erases the excess sheen. It’s also available in six shades, so every skin-tone will be able to find a match. 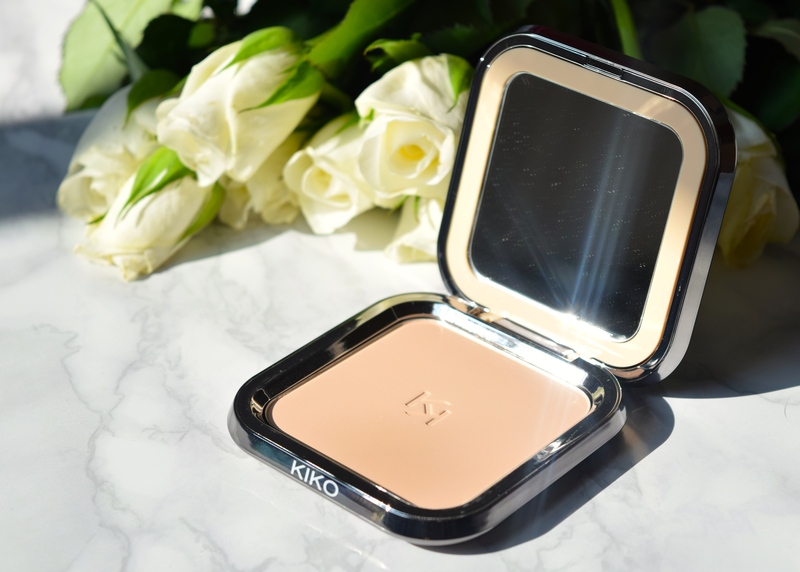 Kiko Matte Fusion Powder is priced at £12.90 and is available here.